Shogun has the power to rule! Just in time for summer, DHK has released one more in its amazing line of high quality vehicles, the DHK Shogun Ready-to-Run 1/8 Scale 4WD Truck! 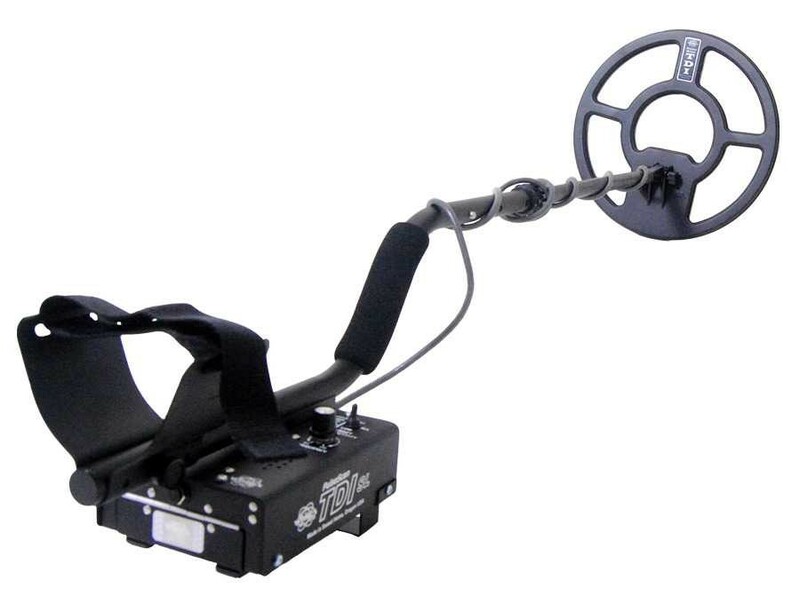 As always, DHK gives you the most value for your R/C dollar with huge tires, aluminum shock towers, large bumpers, large coil-over shocks, large drive axles, ball bearings, and a double deck chassis for extra durability. This is one massive truck with a rugged stance. The DHK Shogun is set on a super strong, durable truggy-style platform with a heavy duty suspension and superior ground clearance. That's what makes the Shogun capable of taking the abuse of jumping, bashing, and all-out free-style driving. The huge ground clearance is what allows the Shogun to tear up terrain and drive through just about anything with ease. That versatility is enhanced by the 4WD drive system and wide-stance suspension setup. The large bore shocks soak up the impact of obstacles and jumps and allow the Shogun to conquer big-air while looking sharp! This truck is highly tunable to your driving preferences because both the differentials and shocks are oil-filled. No matter how demanding the terrain, you can dial in the Shogun for maximum performance, which means it is suited for first-time drivers as well as experienced racers. 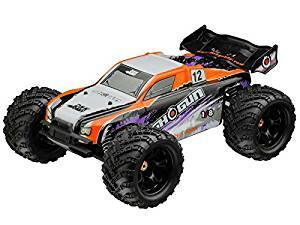 The DHK Shogun is a fully ready to run monster truck package that is easy to set up and comes complete with a 2.4Ghz radio system, 9-Cell NiMH battery, gigantic 775 motor, and AC charger.